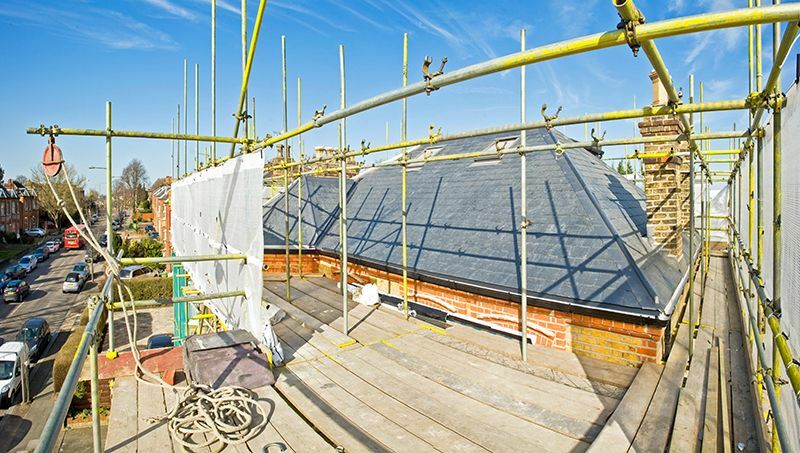 MayfairFowler complete loft conversions across London and the South East, providing clients with the highest standards of workmanship combined with a competitively priced service. Our team of experienced craftsmen will commit to your project from the very outset, and are dedicated to attaining a truly professional finish throughout each and every stage of your build. If you haven’t yet gained the appropriate approval (Planning Permission and Building Regulations), we can help guide you through the process. 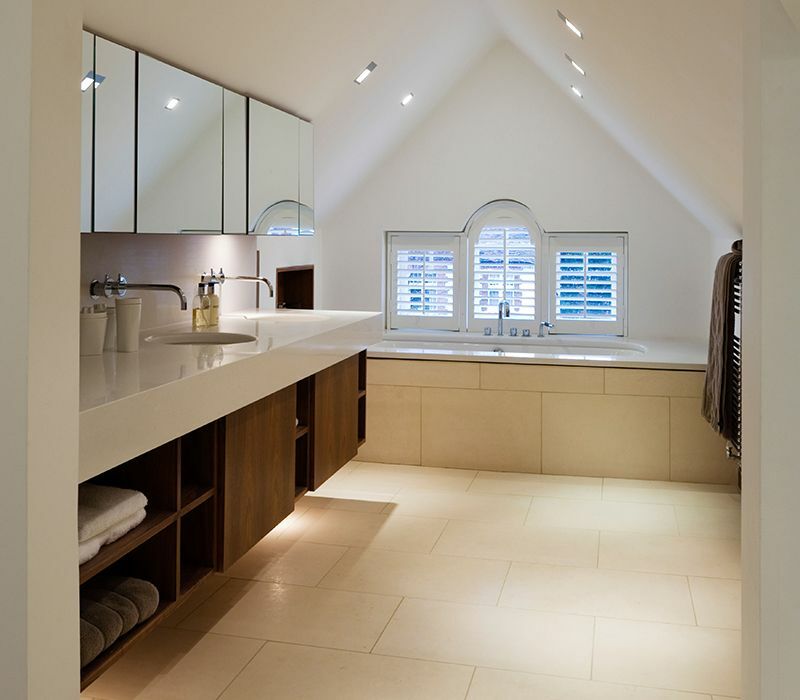 Our architects specialise in maximising and utilising your space to its full potential so that your new conversion completely reflects your individual needs and requirements. We are never satisfied until your new space not only meets, but exceeds your expectations and it is this level of attention which has gained us our unprecedented reputation. We will go out of our way to ensure that your project is completed on time and on budget, and our effective management techniques mean that your new build will cause as little disruption to your day to day activities as possible. You will notice how much effort we put into the planning right from the outset, with the emphasis being on a project which runs smoothly and efficiently. Our experienced craftsmen have an eye for detail and take pride in producing conversions of the highest quality, and our network of trusted suppliers means that premium fixtures and fittings can be incorporated into your design at a cost which offers fantastic value throughout. Bespoke furniture installations are something which tend to go hand in hand when aiming to maximise all potential space in your loft, and are a service which we also specialise in. Loft conversions are by far the most effective method of adding value to your property, as well as providing you with all the extra space you need to make your home a comfortable place to live. We are flexible in our approach and can adapt your design effortlessly as works progress, our clients are never failed to be impressed by the level of service we provide. 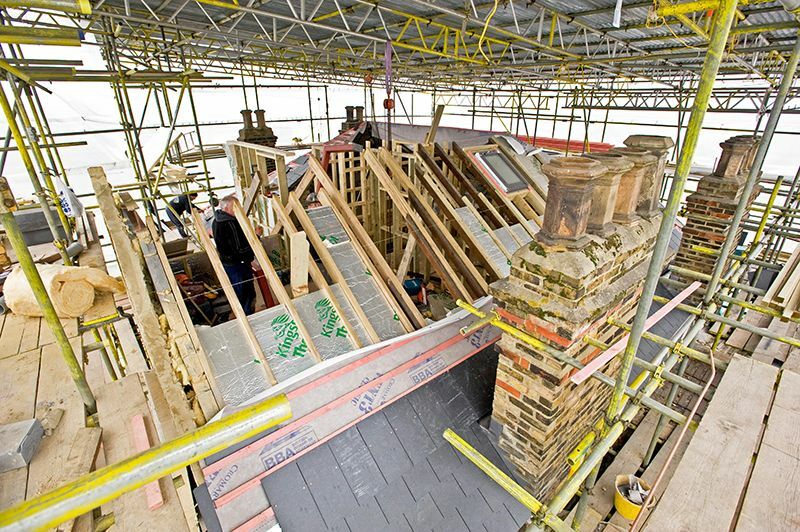 MayfairFowler are loft conversion specialists capable of undertaking projects of any scale or complexity, and we welcome the opportunity to be able to show off our skills and abilities to their fullest throughout each stage of your build.